OlliOlli's PS Vita-Exclusive Trailers Are Totally Rad! OlliOlli’s PS Vita-Exclusive Trailers Are Totally Rad! 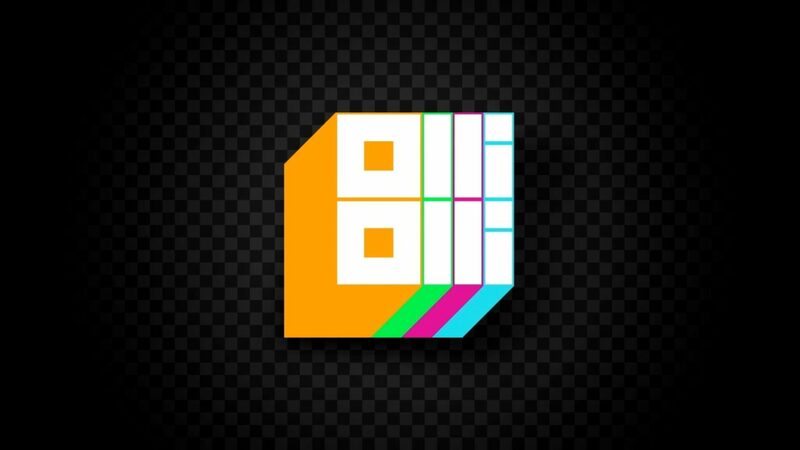 roll7 has a few videos showing off their upcoming PS Vita exclusive side-scrolling skateboard game, OlliOlli, all of which you can see below. OlliOlli, which uses the analog stick to perform over 120 tricks and grinds across five stages, 50 levels and 250 challenges, can be seen in the teaser trailer, base stage playthrough, and “Tricks, Explained!” videos below. The game will also have trophies to unlock, a soundtrack including artists such as the Qemists and Dorian Concept, and multiple modes. 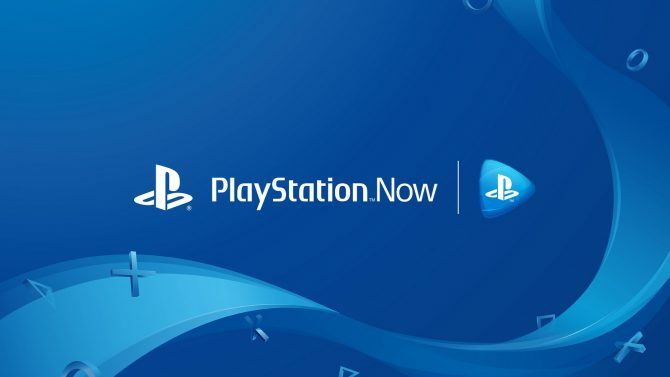 Career mode will take players through multiple levels to unlock “Spots;” Spots allow players to compete against friends from around the world with high score challenges. Daily Grind gives players a new Spot challenge that only lasts for 24 hours. Completing all levels and challenges will unlock the the RAD mode, which is being kept mysteriously quiet, but one can only assume is, well, rad. 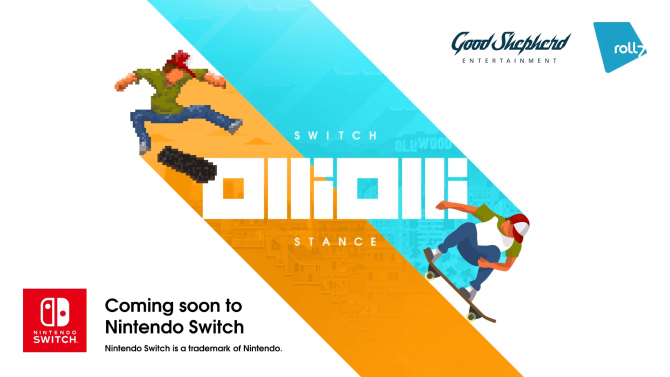 OlliOlli: Switch Stance will bring the critically acclaimed skateboarding games OlliOlli and OlliOlli 2: Welcome to Olliwood to Nintendo Switch on February 14.